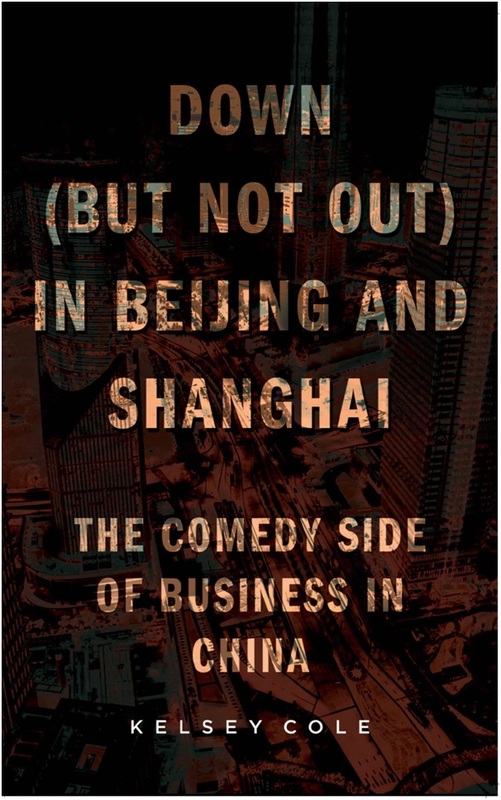 Tongue-in-cheek book by anonymous British executive reveals the ups and downs of doing business in China, proving that fact is often much more entertaining than fiction. Kelsey Cole always wanted to write a book. When he finally had the time to do so, he realised that he had been living the perfect story; his colourful and often crazy experiences as a businessman, living and working in China, would make the ideal memoir-meets-travel guide. Down (But Not Out) in Beijing and Shanghai: The ComedySide of Business in China, is Cole’s hilarious collection of the lessons he has learned while traveling this remarkable and varied country, as well as providing a commentary on the profound cultural idiosyncrasies which illustrate how out of touch a westerner can be amongst his Chinese hosts. learns that Chinese taxi drivers are rarely to be trusted, thanks to their ruthlessness and habit of taking passengers the longest way possible for an increased fare. As all cars are issued without license plates and the plates take over a month to arrive, drivers are inclined to use this to their advantage and remove their license plates and simply pretend they have a new car, speeding dangerously without fear of recourse. Down (But Not Out) in Beijing and Shanghai: The Comedy Side of Business in China is a charmingly funny collection of east-meets-west cultural clashes and good-humoured misunderstandings as Cole does his best to adjust to life in China, his advice and insights invaluable for new businesses looking to engage with China’s booming markets, as well as providing great food for thought for China-bound tourists and fans of humorous travel writing. Cole looks back at his time in the country with fond memories and increasing respect, as he uncovers the weird and wonderful tropes of the strange and mystical land he refers to as the “Middle Kingdom”. 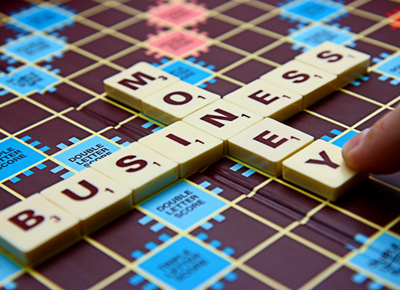 About the author: Kelsey Cole has spent over 25 years traveling the world on business. He lived in China for three years. Down (But Not Out) in Beijing and Shanghai (published by New Generation, RRP £6.99, paperback, £4.99 ebook) is available online at retailers including Amazon.com and can be ordered from all good bookstores. For more information, please visit www.kelseycoleauthor.com.